Planning on shedding those extra pounds you gained? While dieting is perhaps the first thing that comes to mind when you want to trim down, it’s not everybody’s cup of tea. Dieting is hard… REALLY hard! It requires discipline, determination, restraint, and dedication. If you’re the type of person that can’t say NO to eating (especially those mouth-watering yet very unhealthy comfort foods), then you better find other ways to compensate for that. 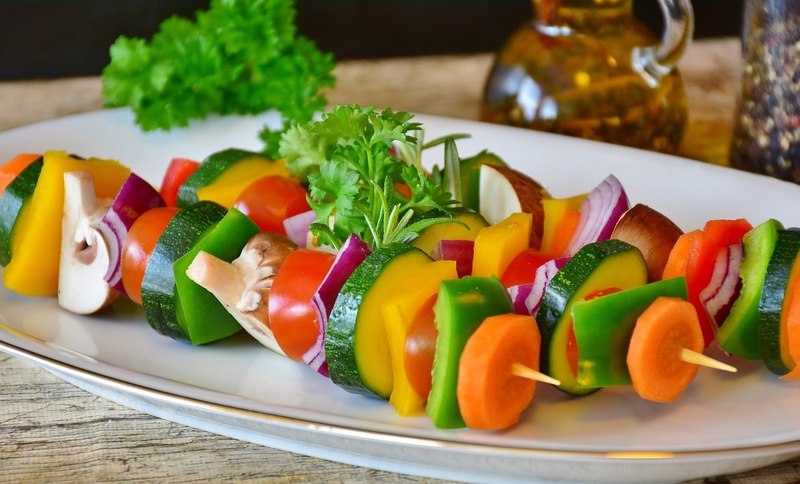 Read on to discover alternative ways to shed those pounds without having to worry about what you eat. When you are active, you burn calories. You don’t have to sweat it out in the gym (although that would really do wonders!) You can simply choose to do more instead of taking the easy and lazy way. For example, instead of taking the elevator to work, use the stairs. You can also walk to work, or take a leisurely walk around the park or even the mall. 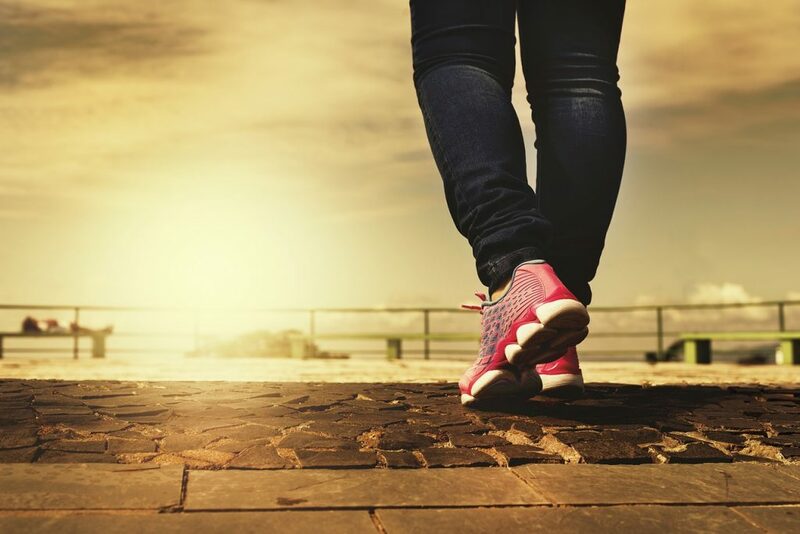 Each step you take, every physical activity you do matters. This trick never gets old and it’s one of the most effective ways to lose fat. Prior to eating a meal, you should drink a glass of water. This will give you a feeling of satiety and you’ll only be able to eat half of what you expected. The best source for hydration is H2O – yes, just plain WATER! It’s calorie-free and enables improves your metabolism. Try to avoid the power/energy drinks, juices and sodas. If you want a bit of flavor in your water, you can always add slices of fruit like lemons. You can also add cucumber and mint leaves (this is a great detox drink, by the way). Breakfast is the most important meal of the day, so always eat a full and balanced breakfast. Make sure you have some protein like chicken, eggs, fish, or lean meat, and some fruits too. Your source of calcium doesn’t have to be from dairy products, it can also come from green leafy veggies. Yes, milk is very rich in calcium, but it also has lots of unhealthy hormones that may contribute to weight gain. Go for the healthier oils. Coconut oil is actually healthier compared to other cooking oils, and it spreads well so you need only a little. Chewing gum can stop you from eating snacks or a full meal. When you feel you need to stuff something in your mouth, just chew on some gum. It only has 10 calories or less, and there are so many, you’re sure to find a delicious flavor you like. But don’t forget to take care of your dental health though. If you chew on gum the whole day, it could damage your teeth. 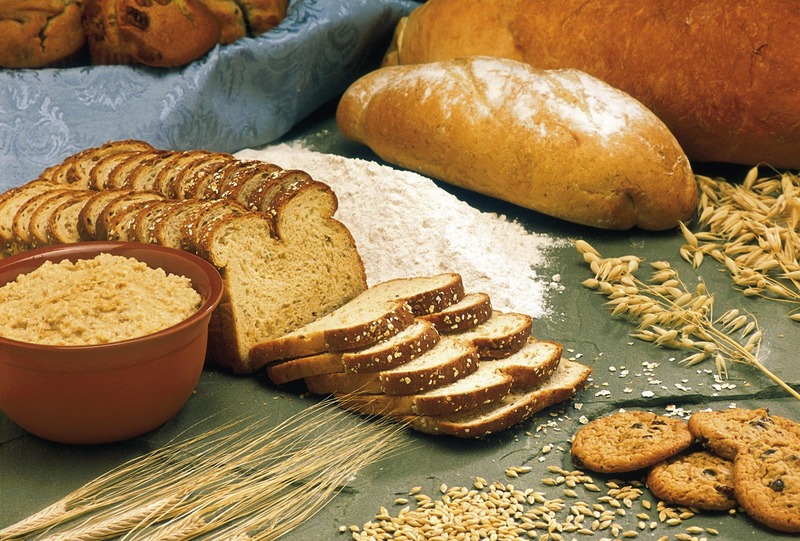 Whole grains like barley and buckwheat are better sources of carbohydrates. Wheat bread is definitely healthier compared to white breads. Many of us are too busy to cook our meals and just order take-out or go to the nearest fast food joint. But that’s a just going to fatten you up, not trim you down to your desired size. It’s better to cook your own meals because you are in control of what ingredients you use — so you can choose the healthier options! If you’ve managed to follow some sort of diet plan, you should have a cheat meal once every week where you’re free to eat whatever you want (but within healthy limits, of course). Your body needs this to help ease up to future cravings. 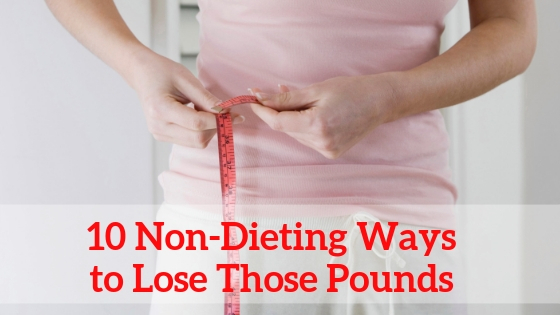 We’re sure there are more ways to lose weight without starving yourself. If you know of any, please comment below and share your tips and experiences with us. We’d love to hear and learn from you as well.